We can also conduct additional processes to treat surfaces by means of laser radiation after consultation. 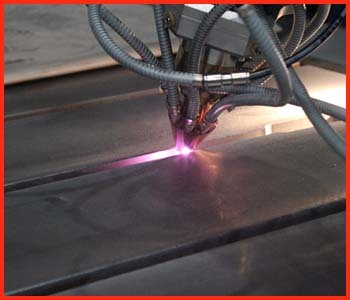 Ixun Laser Technology in cooperation with Fraunhofer Institute for Laser Technology provides a new service for cladding and repair of heavy and expensive components on site. 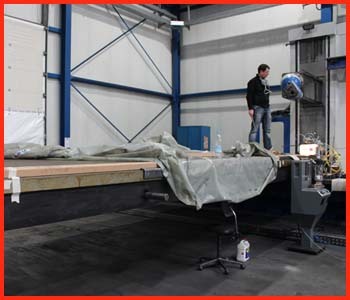 The pictures show the repair of a clamping plate of 18 t weight at the customer’s plant (Wilh. Stolle GmbH). The cladding head is mounted to a milling machine. 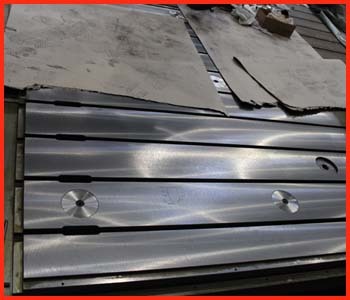 The movement for the application of the laser cladded tracks is performed with the milling machine. After cladding the areas are milled in the same fixture, leading to time and cost savings. 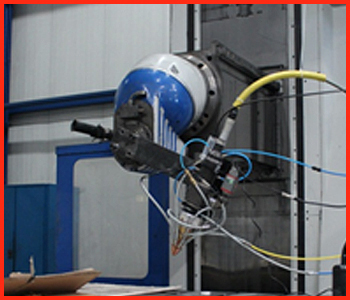 In case of necessity Ixun can also provide a robot to perform the cladding operation.